Thirsty Thursdays: Getting Battered in Berlin, Germany!! Thirsty Thursdays: The Sailors Bar Orange Burger Street Berlin, Germany. You know what, I LOVE Berlin. Yes, but due to my crazy travel adventures, I ain’t been back since 2007. It’s a great city with so much going for it. History, culture, food and DRINK. Boy have I had some crazy nights out in Berlin!! In fact I reckon it’s the European City I have drank the most alcohol in on my travels, outside of the UK…so it was going to feature on Thirsty Thursdays at some point. 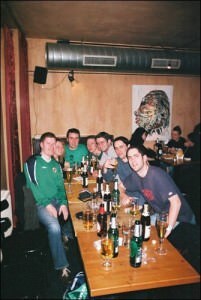 Thirsty Thursdays in Berlin at the Sailors Bar with the lads. 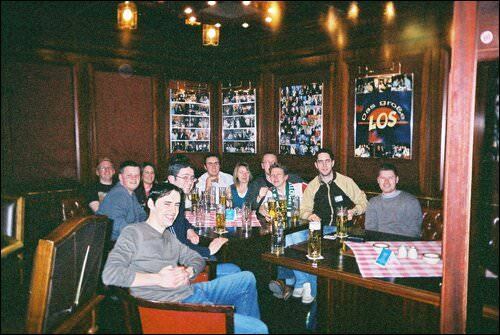 The very first night I had out in Berlin was just before my 25th birthday. I was with a bunch of lads and a few of their girlfriends and we were on a football trip to head to Poland next! After a quick beer in the hotel we stayed in – the Hotel Aldea (there’s a Berlin hotels link below) we headed out to see the city. It was Easter Sunday 2005. 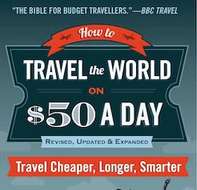 And yes, back in 2005 I used hotels a lot more – I wasn’t actually much of a budget backpacker when I started out to be honest. I still cut corners, but me and my mates usually booked hotels from 2001 – 2005. With my old travel buddy Dean flying our Northern Ireland flag in a 24 hour bar in Berlin. 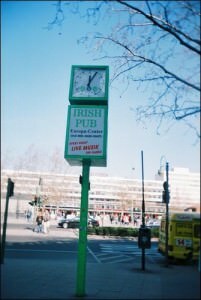 A sign for an Irish pub so a quick Bratwurst and a pint and we had started drinking again, a bit more sightseeing round the Berlin Wall (or what’s left of it) and Checkpoint Charlie before I bought some beers to drink at the hotel before our second night out. It was a full on two days of drinking. Back then I don’t know how I managed it! 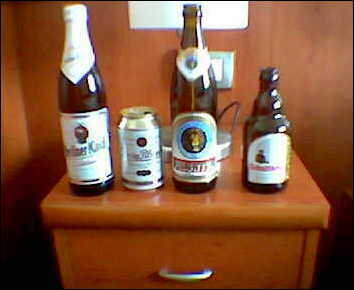 Some of the German beers I tried on my first trip to Berlin. It was pure madness. After those beers, we were back out in the pub again. No surprises there – it was another manic night which culminated in Dean and myself being the last two lads out and finding a 24 hour bar that basically closed when we wanted it to. 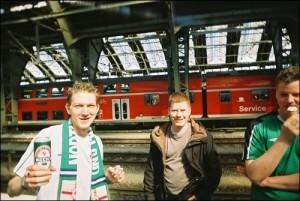 We had a train to Poland that morning. I don’t know how on earth we made it. 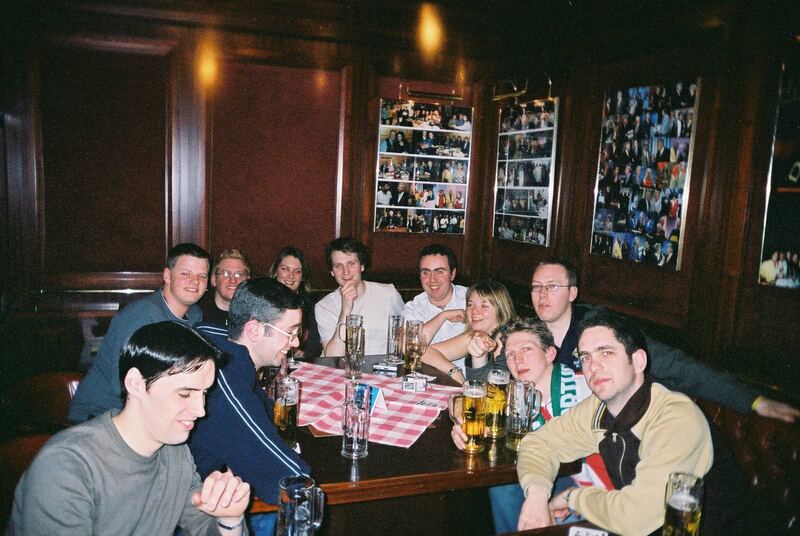 In those days, 24 hour bars were unheard of in the UK so this was a real novelty for us. 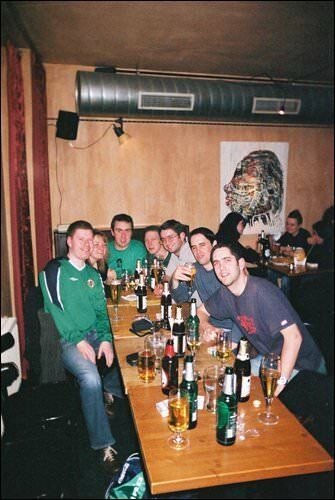 Thirsty Thursdays with the lads in Berlin back in 2005. We spent a fair bit of time in the pub in the photo above but for the life in me, neither myself or anyone in the photo will remember its name. They had a computer there with internet though as I recall checking the Bournemouth score and we lost 1-0 to Milton Keynes that day. After that bar we headed to the Oscar Wilde for singing. 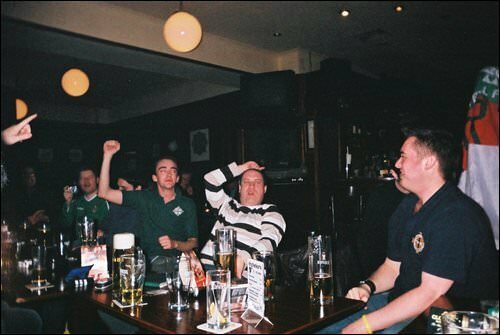 The Oscar Wilde Irish Pub in Berlin – we got smashed in there! 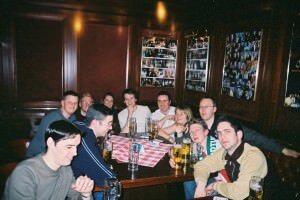 The Oscar Wilde pub in Berlin was taken over by about 20 of us that night before Dean and I found the 24 hour bar. Then we got up and rushed it on the U-Bahn to Berlin east station and headed to Warsaw, the final fling with Germany on this trip was Dean barfing everywhere, buying and ice cream and me having a CD player blasting while drinking a carryout. I have video footage somewhere of this trip, but for today just a short overview of a great trip and to make sure Berlin is featured again on my blog as I loved it! So head to Berlin and sightsee by day and party by night. Videos and more reports on Berlin to follow at some point. 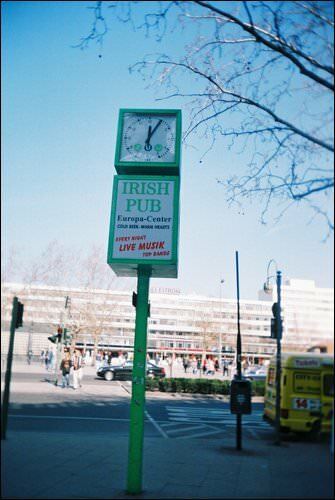 This entry was posted in Bars, Berlin, Daily Features, Destinations, Europe, Germany, Irish Pubs, Thirsty Thursdays. Bookmark the permalink. It seems like you had a lot of fun. Last time I’ve been to Berlin I stayed at this apartment with 3 other budies. Really central, so we could party in different districts. Weather was good so we spent lots of time in Biergardens!! There’s one thing I don’t understand though. You guys travel all the way from Northern Ireland, to end up at an irish pub????? 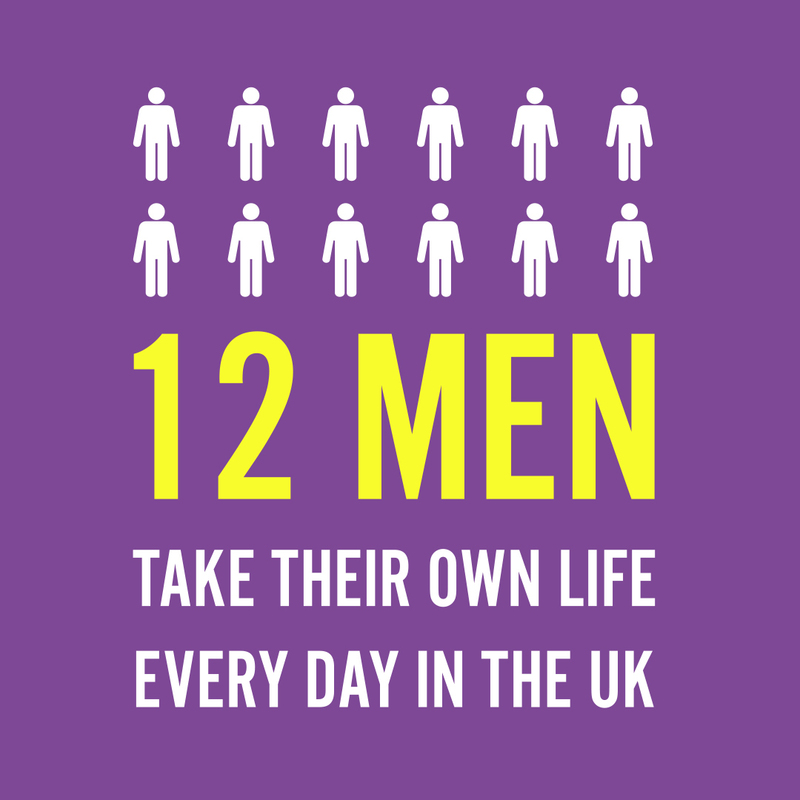 The thing is, I’m not really surprised cause I see it often all over Europe. But I must confess I’m always intrigued when I see it. Hi Luke thanks for your comment – yes I aint been back to Berlin in a few years actually so i was kind of reminiscing but I love it!! 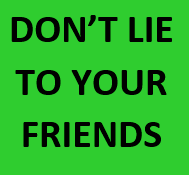 – I have worked in Irish pubs in 3 continents so I do like them yes!! 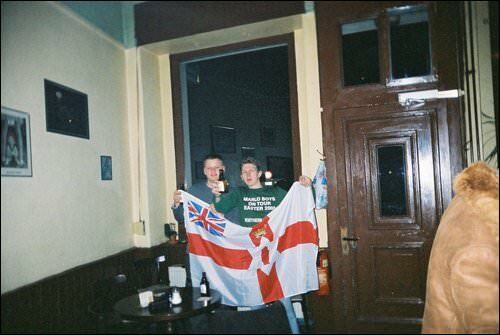 – I dont travel “all the way from Northern Ireland” – I’m nomadic and I havent lived in Northern Ireland for 10 years so an Irish pub these days (or a British pub) at least has the football on and some decent beer!!! When youve lived in the mountains in your tent for months on end, hiked in unknown villages in China, believe me a pint of Guinness is a Godsend!! We’re in Germany right now, and the city is amazing: one of the most vibrant in Europe and super-creative people with the time and energy to express themselves. Love it!